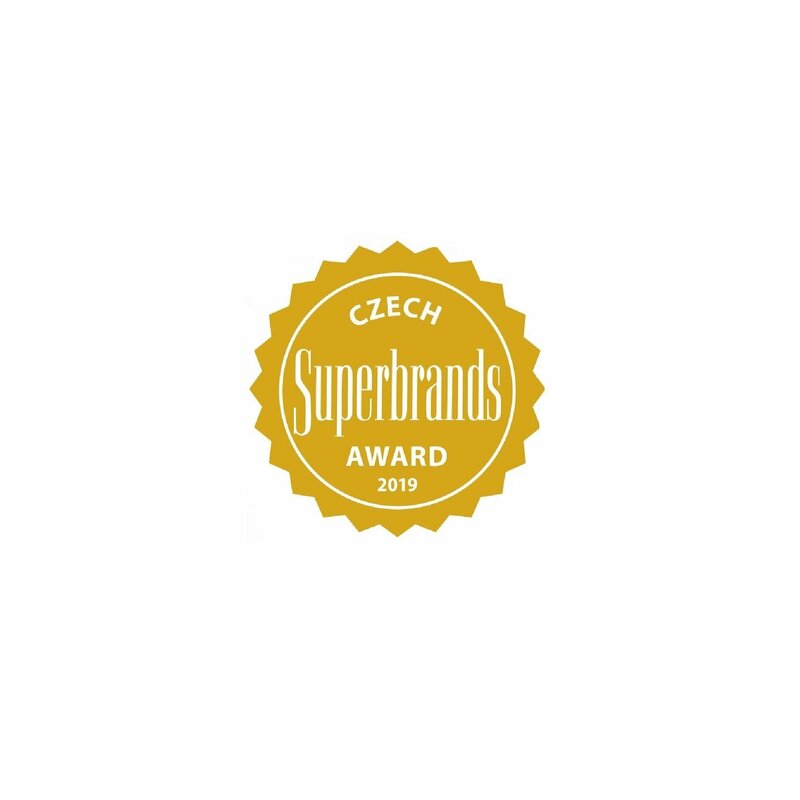 The company PETROF has received the Czech Superbrands Award for 2019! The Superbrands seal is only given to a handful of selected brands with an outstanding reputation - customers associate important values with these brands and thus have a personal relationship with them. This program started 20 years ago in the United Kingdom. Since its origin, the idea behind this program was to provide an overview for consumers of major brands, that affect their everyday lives. The main goal of this program is to draw attention to outstanding brands and to present them as examples for market members, who would like to improve and learn. Over the years, this program has become popular around the world and the Superbrand Award is currently recognized as a prestigious accolade in 90 countries on five continents. The Brand Council has a key role and responsibility in each one of these countries that participate in this program. Thus the organization team of this competition selects only highly qualified experts for this role through a strict selection process. The award-winning brands ultimately get the right to use the prestigious award, the Superbrands golden plaque.